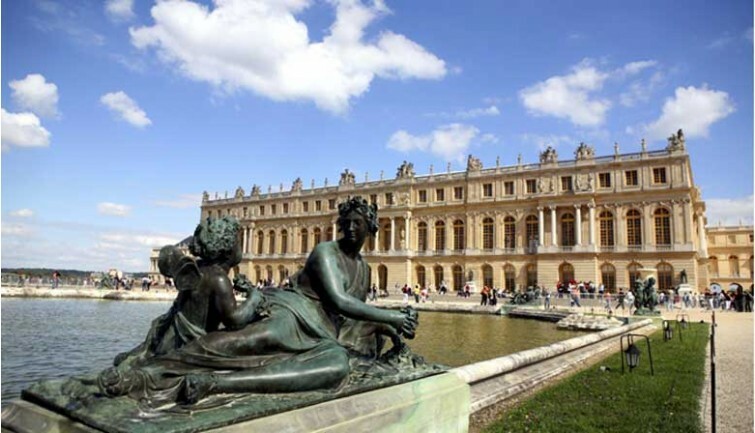 One of the most famous historic monuments in the world, the Palace of Versailles was the official residence of the Kings of France Louis XIV, Louis XV and Louis XVI and their courts from 1682 to 1789. 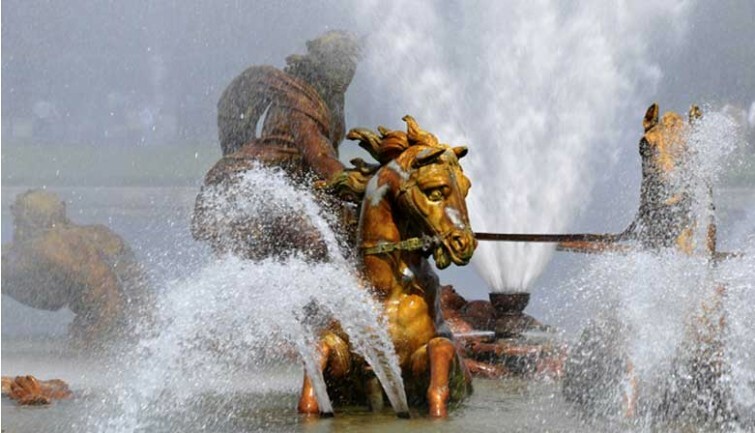 Your guide will show you the majestic Palace of Versailles, a symbol of the king’s power. Its Baroque architecture, sumptuous decoration, works of art, and furniture were all created by the greatest artisans of the age. After touring the palace, explore the magic of its formal gardens and exceptionally beautiful grounds. 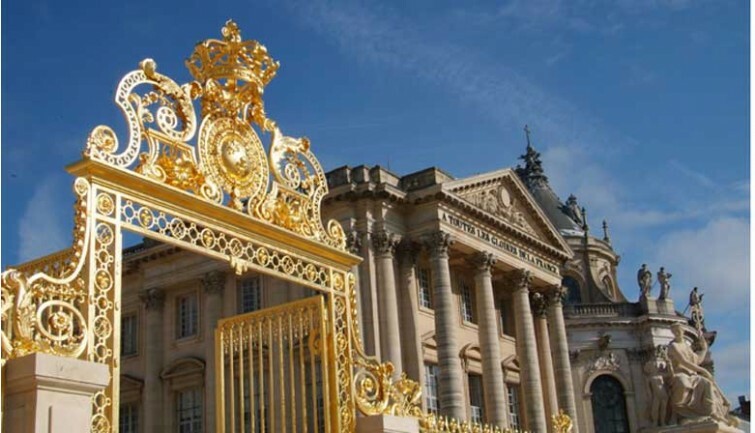 The Palace of Versailles has more than 700 rooms and stretches for over 721,000 square feet. 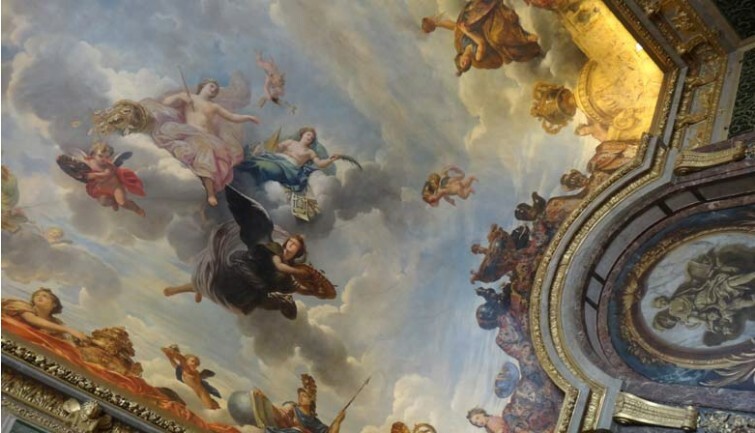 Follow your guide straight to the front of the line to visit the palace’s most beautiful rooms: the King’s Grand Apartments, with seven rooms dedicated to different gods (Apollo, Mars, Mercy, Venus, etc. 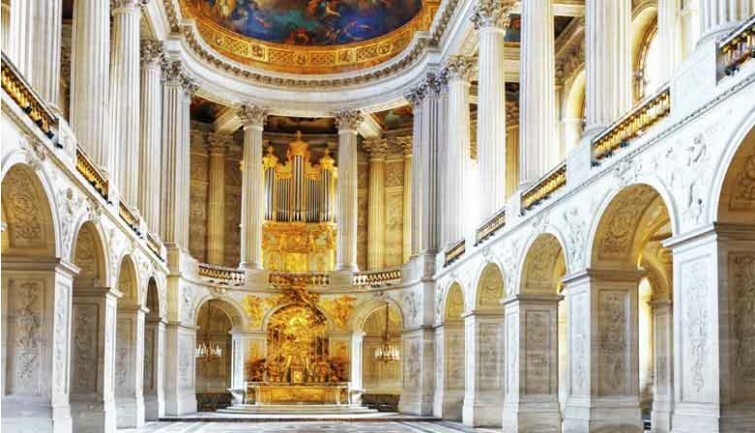 ), and the Queen’s Grand Apartments, mirroring those of the king, which include the Coronation Room and the Queen’s Bedroom, once occupied by Marie Antoinette, among others. Also, admire the grandeur of the Versailles Hall of Mirrors, a unique room in which guests were received and impressed, designed by the famous architect Jules Hardouin-Mansart. Almost 240 feet-long, it was created to dazzle visitors to the Sun King, Louis XIV; it is lit by 17 windows and some 350 mirrors, and overlooks the palace’s breath-taking gardens, the second part of your visit.